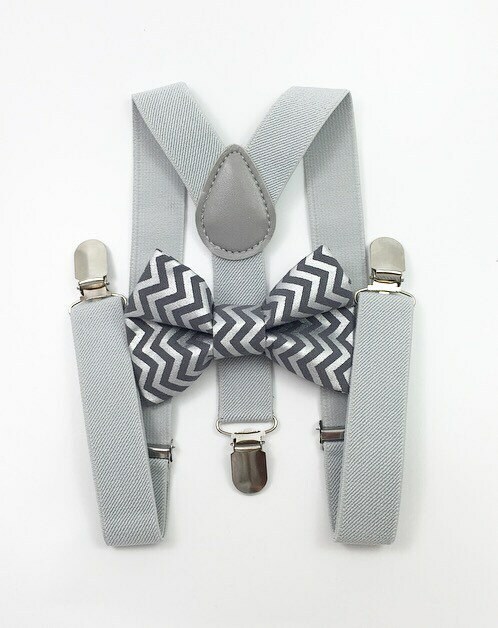 You can add the “neck strap add on” to your order to make the bow tie on a black adjustable strap instead of an alligator clip. PLEASE NOTE: Adult Set BEST FITS Adult up to 6 FT tall and no more than 200lbs. Daddy and Me SET includes a matching pair: ONE Adult SET and One Kids SET. PLEASE Specify CHILD'S AGE for the daddy and me set when checking out. It was just what I expected!